Dental abscess is one of the most serious of all dental emergencies. It is an indication of a developing problem that can lead to more serious dental issues if left untreated. If you are suffering from a dental abscess it is important to schedule an appointment with your dentist right away. 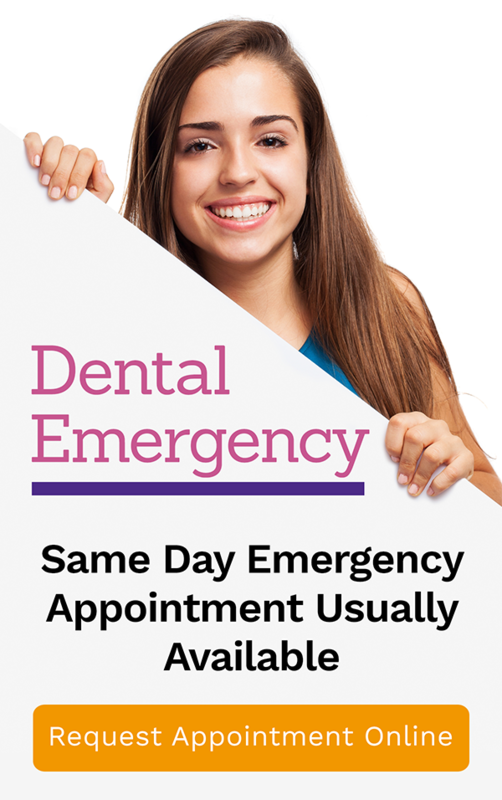 At Bendigo Smiles Dentist, your trusted team strives to provide a Same Day Emergency Appointment to cater to all your dental emergencies including dental abscess. 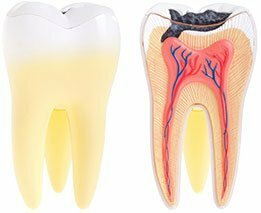 When there is an infection in the mouth caused by the abovementioned reasons, a dental abscess quickly develops, usually one or two days afterwards. Once they form, they don’t go away on their own. They worsen day after day and can go on from months to years. Cheeks and gums that are red and/or swollen. Bitter taste in the tongue caused by the dripping abscess. Sensitivity to hot and cold food/drinks. Schedule an appointment with your Bendigo Smiles dentist immediately. Rinse your mouth with a salt-water solution. Dissolve ½ teaspoon of salt in eight ounces of lukewarm water. Gargle several times a day. You can take over-the-counter pain relievers to alleviate the pain. Do not give aspirin to those below 18 years old and never put aspirin on the affected gums, as this will only burn it. Your Bendigo Smiles dentist will drain the pus first before conducting a thorough examination to determine the cause of the dental abscess and treat it from there. If the underlying cause is not addressed, another dental abscess will form.